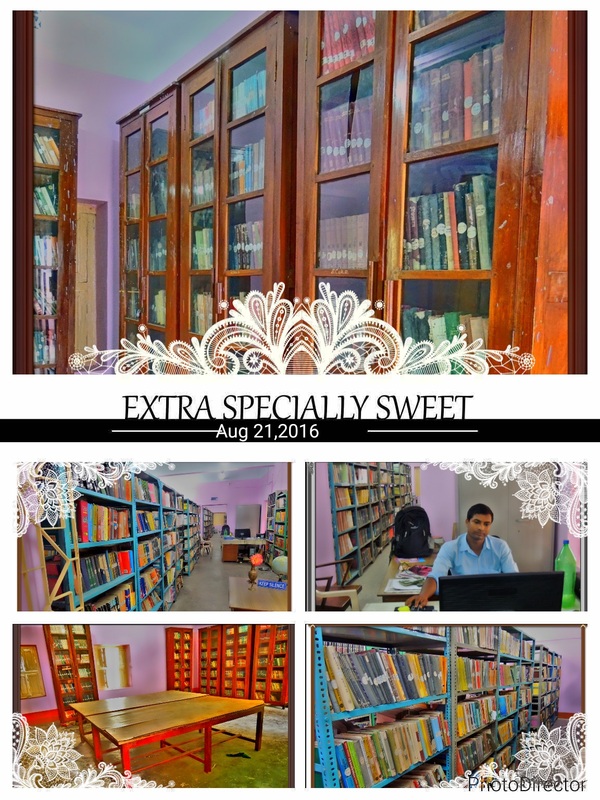 The college has a well stocked central library consisting of more than 30000 approx books and is spread over an area of 300 square meters. The number of books is always on the rise as every year new books are added to the list. 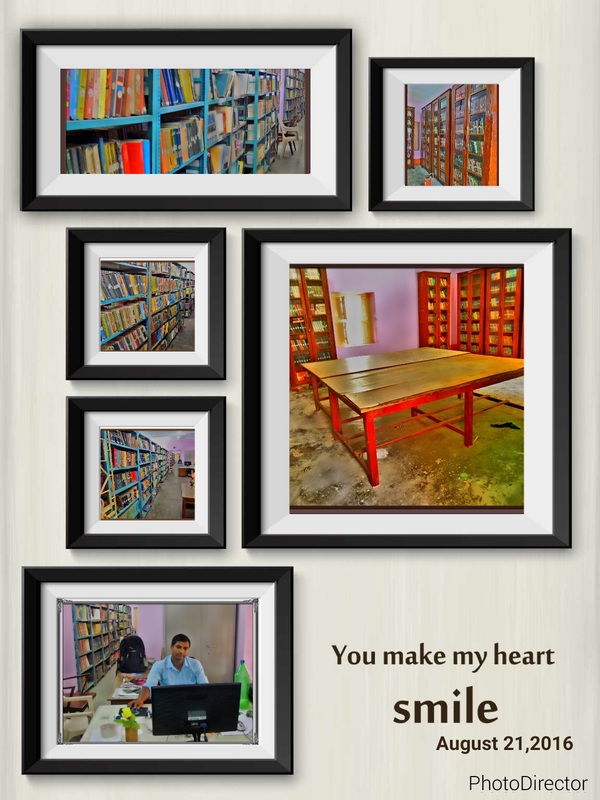 The library also has a pretty well stocked journal section (National level) and it is fully computerized with Bar Coding System and Wi-Fi internet facilities. There is a well-lighted reading section where the students can profitably utilize their leisure time. Besides, there exists an internal reading area for the benefit of the teachers. Moreover, provision is made for departmental seminar libraries, where reference books are kept to satisfy immediate requirement.